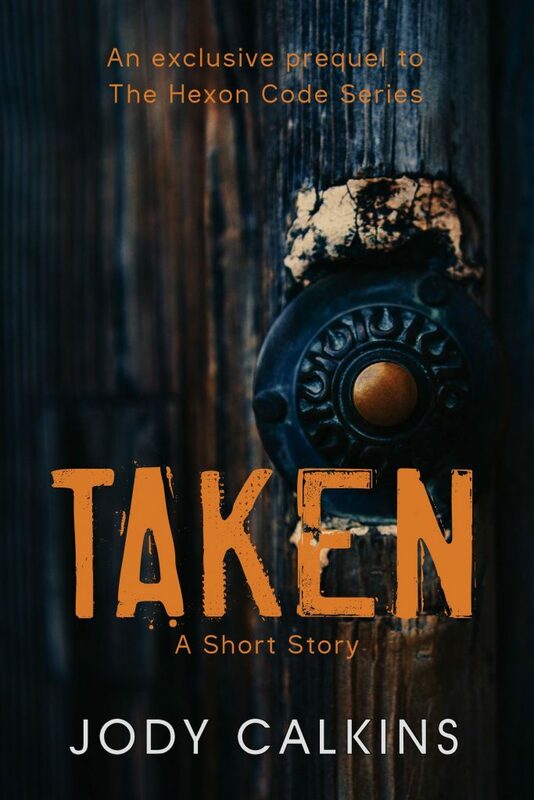 Taken is a chilling short story prequel to Shattered, the first book in The Hexon Code series. Other books in the series include Tainted, Platform 273, and Bought. Take a peek into Dana Winters’ life before arriving at Riverbrook Academy for Unwanted Children. You won’t want to miss this!